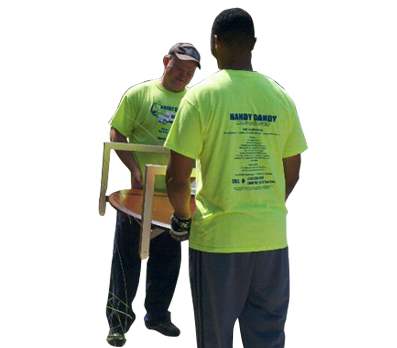 Handy Dandy Moving Service of Orlando Florida is a Family Owned and Operated Moving Company. 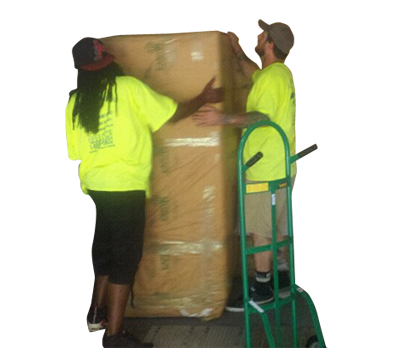 Handy Dandy Moving and storage of Orlando is Fully Licensed Insured and Bonded. 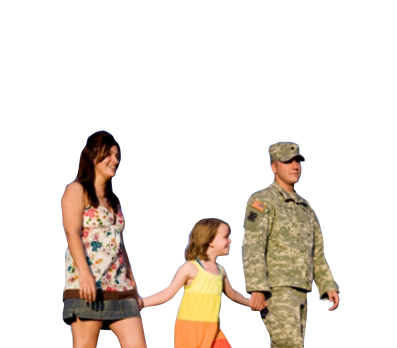 We are dedicated to providing expert dependable service. 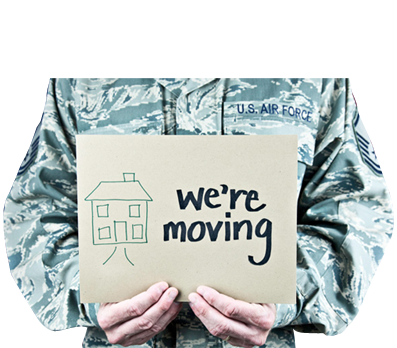 We will work directly with you all the way through ensuring that your moving day goes smooth. 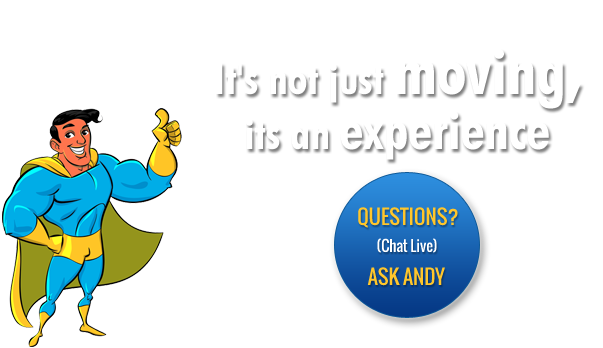 When You hire Handy Dandy Moving in Orlando, you can rest assure you will receive the most knowledgeable, friendly and experienced movers. 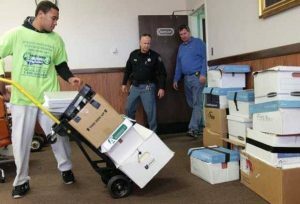 Our Movers are background check and drug screen. We have full time employed movers. Not day labors Our rates are reasonable and service is good. 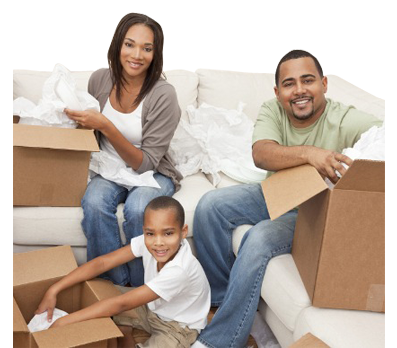 Handy Dandy Moving Service offers moving packages fit for and size budget. 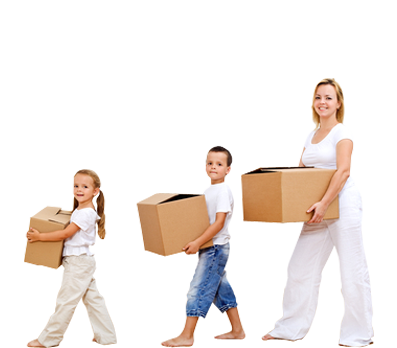 We give each customer the option to select the moving package that fits there needs. Our easy to understand pricing is designed to give our customers complete control over their spending. 2 Men With Moving Truck. Includes Blankets ,Dollies and shrink wrap. Disassemble and reassemble of furniture. Minimums apply. 3 Men With Moving Truck. Includes Blankets, Dollies and shrink wrap. Disassemble and reassemble of furniture. Minimums apply. 4 Men With Moving Truck. Includes Blankets, Dollies and shrink wrap. Disassemble and reassemble of furniture. Minimums apply. No additional charge for 2nd & 3rd floors. There are many movers everywhere! 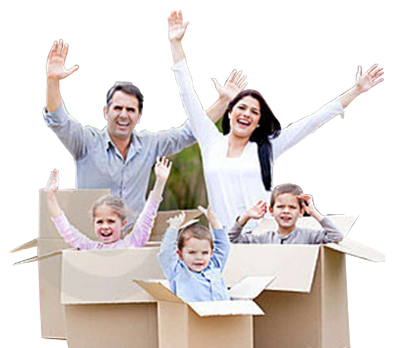 Finding the reliable most, honest & dependable one is the way to a stress free moving day. Here at Handy Dandy Movers we make finding a Moving Company with reliable service and still low rates easy. Thats just what we do. 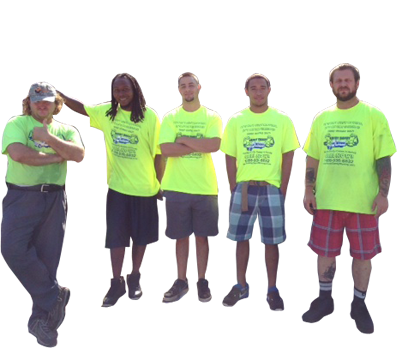 Our crews are trained to make moving day a good experience. Bottomline! No Charge to go up or downstairs with furniture. We pack your truck perfectly utilizing all space and protecting all fragile pieces. Handy Dandy Moving takes care of your furniture. We wrap and pad all items making sure truck is loaded correctly. You have the option of upgrading your shrink wrapping usage for extra protection on your most precious furniture. 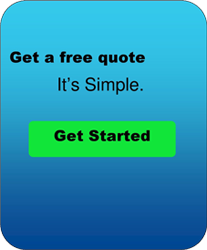 We are not just another Moving Company, we specialize in providing quality moving service for less. Handy Dandy Moving Service takes care of your furniture. We wrap and pad all items making sure truck is loaded correctly. You have the option of upgrading your shrink wrapping usage for extra protection on your most precious furniture. We are not just another Moving Company, we specialize in providing quality moving service for less. Handy Dandy Moving Service recommends moving your precious china properly prepared by us in wrapping paper and bubble wrap in your own car or suv. As experience Movers taking care of our customer is what we care about and this is the safest way to do so.